Wild animals are in trouble, and the problem is people: our carelessness and irresponsibility with food and garbage. 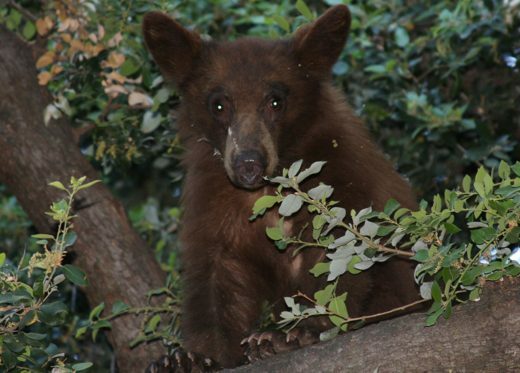 Black bears, coyotes and other wild animals are increasing in California’s wild habitats, alongside our own expanding communities. Wild animals naturally fear humans, keep their distance and will not bother you, so long as they remain fully wild. But if they lose their wildness, their behavior changes. If black bears are mistreated by people who give them access to human food and garbage, they rapidly become addicted. They lose caution and fear. They cause property damage. They might threaten human safety. They might be killed. Please prevent deadly conflicts with our wildlife. Stash your food and trash.